There’s a secret, multinational cabal that’s infiltrated all levels of the US government, except for the Postal Inspector, has uploaded every gigabyte of digital information into one mega-computer called “The Beast” and plans to dominate the world, or extinguish it, no one is quite sure which, by monopolizing access to it. On the other hand, there’s this group of potheads growing cannabis-laden plant-based computers who have a secret neurotransmitter-altering eye test that is opposing them. So we’ve all got that going for us. 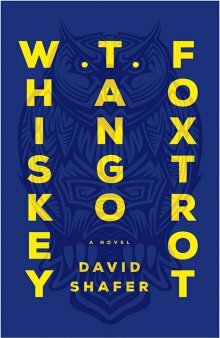 Whiskey Tango Foxtrot is a strange, strange and strange first novel by David Shafer, a Portland, Oregon resident with a journalism degree from Columbia whose recent work history includes taxi driving and carpentry. 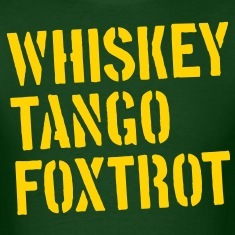 It received rave reviews from The New York Times, http://www.nytimes.com/2014/08/06/books/book-review-whiskey-tango-foxtrot-may-be-the-novel-of-the-summer.html, Salon, http://www.salon.com/2014/07/27/whisky_tango_foxtrot_a_techno_thriller_with_a_soul/, and USA Today, http://www.usatoday.com/story/life/books/2014/08/06/whiskey-tango-foxtrot/13596045/. Shafer claimed to the Portland Tribune he is “chuffed” about all this. http://portlandtribune.com/pt/11-features/230438-94091-david-shafer-chuffed-by-success-of-techno-thriller. Chuffed sounds suspiciously like some of the words used repetitively in the novel. Car windows don’t go up and down, they zzzzzzzzz. Screen door don’t open or close, they shrrrngggg. There is no such thing as walking like a spider, there is “spidering.” I listened to the audiobook, read by Bernard Setaro Clark. Clark’s voice annoyed me to no end. The plot involves three 30-somethings who all seem awfully self-involved. Laila, a NGO worker who witnesses something she shouldn’t have; Mark, a best-seller author and top of the line B.S’er who never met a drug he didn’t like; and Leo, the poor little rich kid orphan who is either crazy or smarter than the rest of humanity. Perhaps the self-involvement of these people is the point? I mean, I hate to disagree with the New York Times, which called Whiskey Tango Foxtrot the “book of the summer,” but wasn’t this kinda already done in The Matrix? 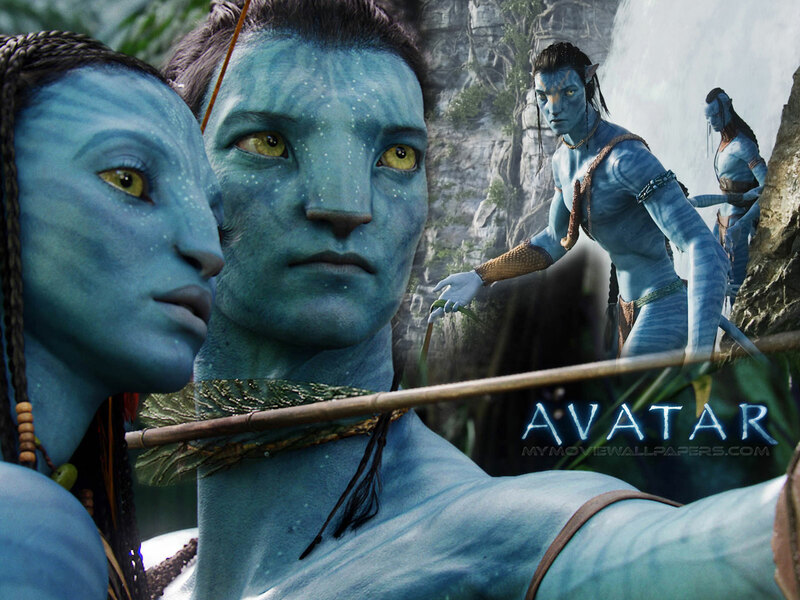 Or Avatar? 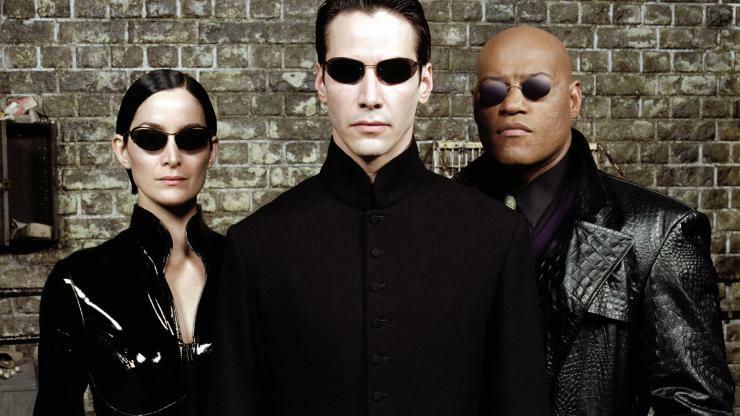 Or that novel back in the 90s that was about how energy flowed between all living things but you had to work a 12 step program in order to see it? Laila and Leo synch up to work with the anti-multinational monopoly group which goes by the moniker “Dear Diary.” No kidding. Mark has been working with The Committee without actually being aware of it; unsurprising, because Mark is aware of very little in his own life, including where he was the night before. I don’t know. Maybe techie, dystopian, derivative, paranoid conspiracy thrillers just aren’t my cup of tea. You might love it. At the very least, you know the food and drink will be good. Heat oven to 325°F. Grease a 9 x 13-inch baking pan. Combine the flour, baking powder, and salt in a medium mixing bowl. Set aside. Melt butter in a large saucepan over low heat. Remove from heat. Stir in the brown sugar, eggs, flour mixture, and Jack Daniel’s®, stirring well after each addition. Pour batter into the greased pan. Sprinkle evenly with pecans and chocolate chips. Bake 45 to 50 minutes or until center of the cake is firm and edges begin to pull away from the sides of the pan. Cool on a wire rack and drizzle with glaze. Makes 16 servings. Note: Cake may be baked in a greased 10-inch tube pan. Increase the baking time to 1 hour. Cool in the pan 10 minutes. Turn out onto a wire rack and cool completely. Drizzle with the glaze. Combine all ingredients in a small bowl. Blend well with a wooden spoon. Drizzle over warm cake. Find something you like and go with it. You can stream tango music straight from any number of music apps. My favorite is Songza. I typed Tango in the search field and received an hour or so of fabulous Argentine Tango music.